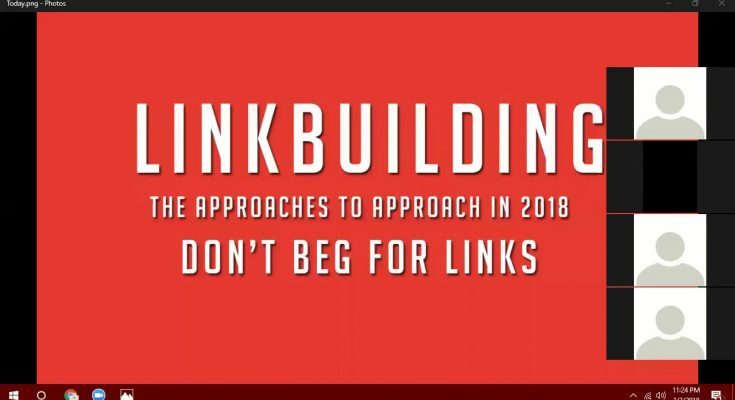 We Will Be Covering Alot of Long Term & Short Term Link Building Strategies, How To Make Them Work Properly, What We Need to Take Care etc. 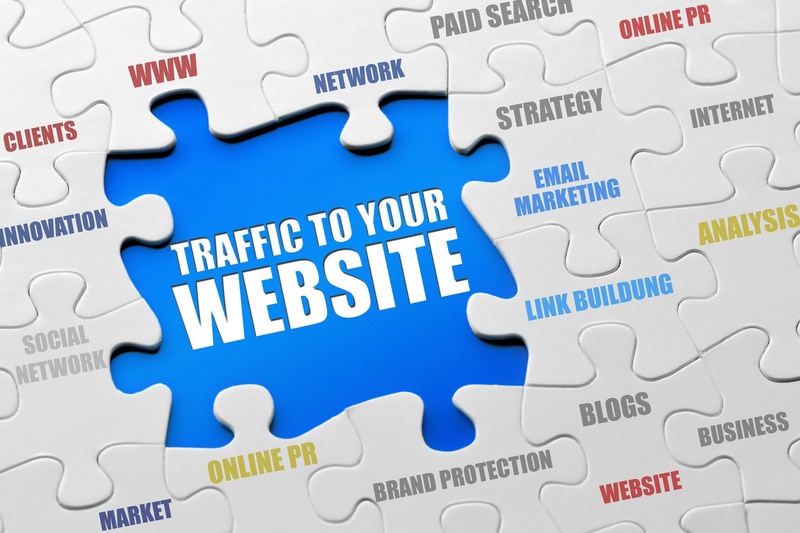 The real Motive is to Educate you All about How The Whole System Works and How Authority is Established for your Brand or blog. The Punch Line is "How not To Beg For Link & Earn Them"